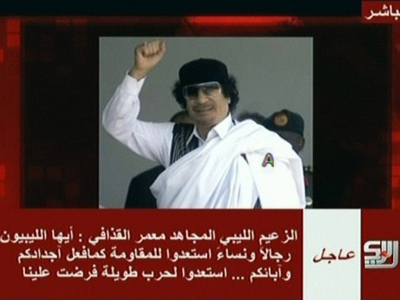 Western leaders have agreed to unfreeze Colonel Gaddafi’s assets and lift some of the sanctions imposed on the country. Meanwhile, Libya’s new rulers are setting timelines for elections. 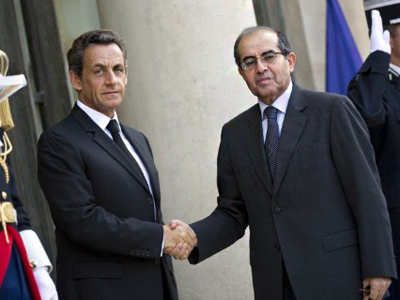 ­Following the Friends of Libya conference in Paris, French President Nicolas Sarkozy said a total of US $15 billion would now be freed up from Libyan assets frozen under sanctions. The figure includes US $3 billion the UN Sanctions Committee has approved for release in the United States and Britain, and 1.5 billion euros (US$2.16 billion) in France. The United Nations has already unblocked US $6 billion from banks in the US, Britain and France. However, activist Mario Franssen believes this will be now used as a means to keep the NTC under Western control. He also thinks the money has a double meaning. ­Will NATO stick to its promise? NATO has vowed to stay in the country until the end of conflict. NATO’s operation in Libya will continue for as long as the civilian population there is in danger, the alliance's Secretary General, Anders Fogh Rasmussen, and national leaders said on Thursday. he said, after talks in Paris between Libyan rebel leaders and the international community. But Moscow remains critical of the Alliance’s operation in Libya. “NATO disrespects international law, and its actions violate the principles of its own new strategic concept of respect to international law,” stated Russian Foreign Minister Sergey Lavrov on Thursday. But Mario Franssen is sure the Alliance will remain much longer. “I think that NATO and Western countries have other interests in the area,” he says. “We all know that one of the important motivations for this war was to have a military base in Libya. Don’t forget the Americans and the British were kicked out at the beginning of the 1970s after the revolution in Libya. They want to come back and what they announced now is that they want to stay and this is the agenda that they want to push”. 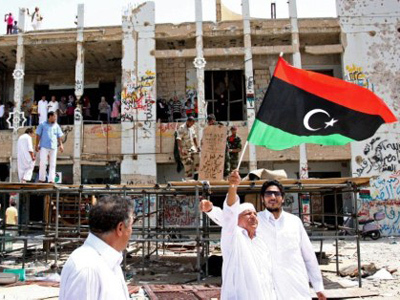 ­But Professor Kevin Clements from the National Centre for Peace and Conflict Studies believes NATO will not have a large-scale presence in Libya, since it is fully occupied elsewhere. “US-led alliances have not been very successful in the past decade or so – witness Iraq and Afghanistan. And there is no indication that a NATO occupation would be any more successful in Libya. So I think the strategy at the moment is to have a more hands-off strategy,” he told RT. Sabri Malek from the Libyan Democratic Party believes Libya could become another Afghanistan with foreign forces intervening. Time is now running out for Colonel Gaddafi and his loyalists to agree to a peaceful surrender. The Libyan rebels have extended their deadline until September 10 for his forces to lay down their arms to avoid further bloodshed. The new rulers have set a timeline for presidential elections which must now take place within the next 20 months. But Colonel Gaddafi, whose whereabouts are still unknown, made a statement to media as recently as Thursday saying he is ready to fight a long guerrilla war. 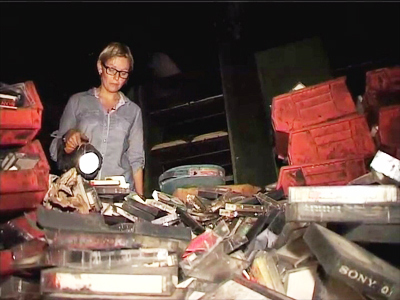 The rebels are tightening the noose around Colonel Gaddafi's last major stronghold, his hometown – Sirte. ­That is according to Interfax news agency, citing Russian Presidential Envoy for Africa Mikhail Margelov on Friday. “ In case the new Libyan leadership requests any UN mission or in case of any joint mission of UN and the African Union, similar to the one in Sudan, Russia is ready to participate,” Margelov, told journalists on Friday. Russia has invited the leadership of the Libyan National Transitional Council to visit Moscow in the near future. The discussions are envisaged on bilateral relations (political and economic) between Russia and Libya’s new government during the visit. “Yesterday I had a short working meeting with the chairman of the NTC, Mustafa Abdel Jalil,” said Mikhail Margelov. “I invited the delegation of the NTC to come to Moscow to discuss the bilateral political and economic relationship”. Margelov also said he is going to visit Tripoli on the order of President Medvedev. 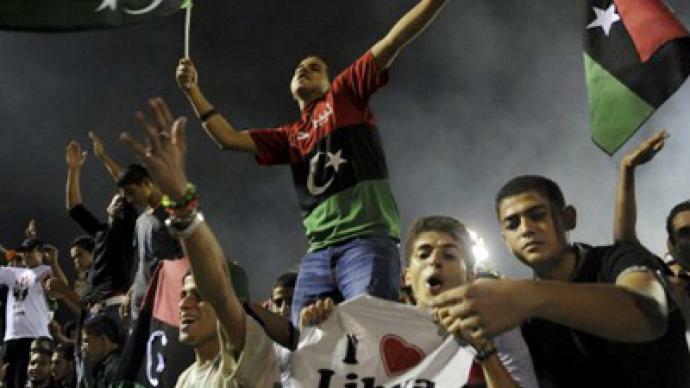 On Thursday, Russia recognized Libya’s National Transitional Council.